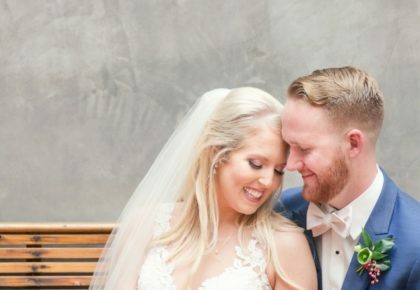 What a charming Southern wedding for lovebirds Leah and Taylor! 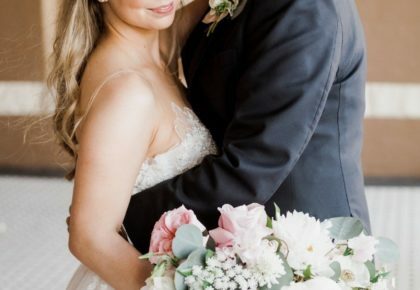 Set on a breathtaking antebellum plantation in the heart of the Hill Country, Mayhar Design styled and designed this couple’s dream day, and we couldn’t love it more! When Leah boarded her plane from Midland to Houston, she noticed a guy on her flight. Surprisingly, she saw the same guy the following week while out with friends. Taylor introduced himself and the two shared great conversation that led to many more. The couple was vacationing in Cancún with friends when they planned on meeting up on the beach to release baby sea turtles. As they walked down to the lobby, Leah didn’t see any of their friends, but didn’t think much of it. When they reached the sand, she noticed something spelled out with rose petals – Taylor had spelled out, “Will you marry me?” Leah excitedly said yes as their friends were waiting nearby taking photos of the couple and preparing to celebrate! Looking back at their wedding day, it went by quickly. Leah and Taylor cherished doing a first look with one another to calm their nerves before saying I do.